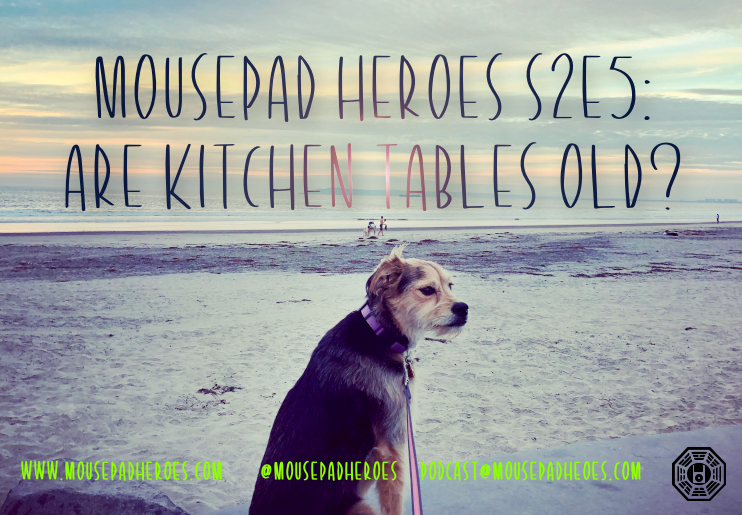 MPH Podcast S2E5 – Are Kitchen Tables Old? In this episode, Liz explains why millennials have ruined the bar scene on the night before Thanksgiving. Pop drops in for a few minutes as well to tell us she’s bored with dropping in. Happy Thanksmas! !